If you're thinking about putting your home on the market in the coming months, take advantage of the three long bank holiday weekends on the horizon to spruce it up so you’re more likely to make a sale. First and last impressions count the most when it comes to a viewing. Your driveway and front garden will be the first thing that viewers see, so it’s best to make a good impression from the start. Tidying up after your neighbours can sound silly but it can really affect someone's view of your area and home. Pull weeds around cobbled areas, clear any rubbish that might have blown onto your neighbour’s garden and do both sides of the hedge when you trim it are simple things that can really make a difference. Hallways are often overlooked but they’re the first part of the house viewers will see and it’s important to clear the debris. If you can it is a great idea to give your cupboards a spring clean and tidy, storage space is hard to come by and people viewing the property may be put off by overfull storage spaces. Though giving your house a spring clean prior to visitors looking around may seem obvious, it really can make a difference when you’re trying to sell. Don't undertake a lot of work when trying to sell – such as redoing a tired kitchen or bathroom. Often the new buyers will want to make their own changes to a property and may not share your tastes or styles. 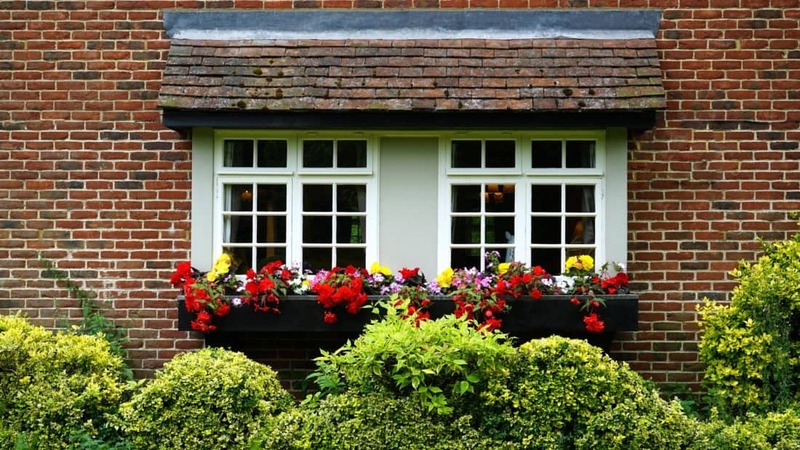 Things, like repainting the front door or planting some nice flowers, can really help a property stand out and, best of all, these small tasks can be done over a weekend. If you are looking to sell your property book a free valuation with us!